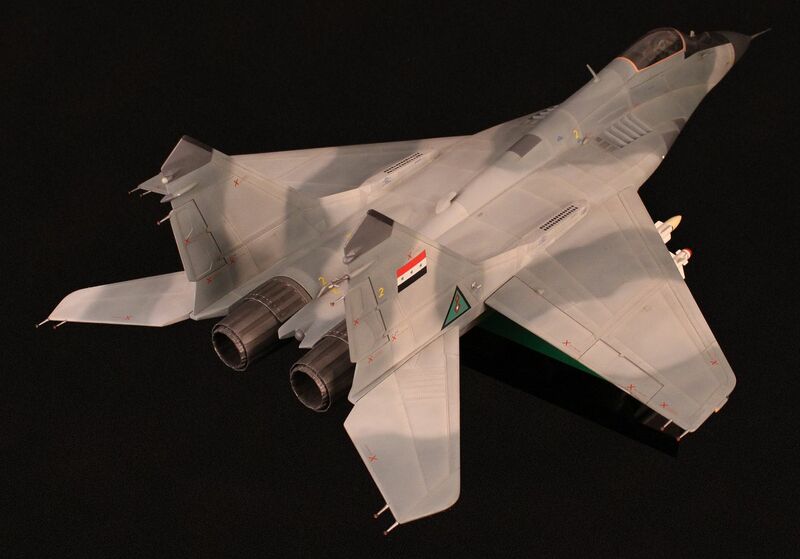 Broke out the old Iraqi MiG-29 video. Fun watching that again! I credit that video to my successes at the Nationals level. I need to get it in and transferred to DVD. Well, I've never competed at the Nats but have been successful at Regional level and the video taught me a lot back in the day.